I don’t look at music from the standpoint of being a musician; I look at it from the standpoint of being a human being. It’s not exclusive, but inclusive, which is the whole spirit of jazz. Herbie Hancock is a true icon of modern music. Throughout his explorations, he has transcended limitations and genres while still maintaining his unique, unmistakable voice. 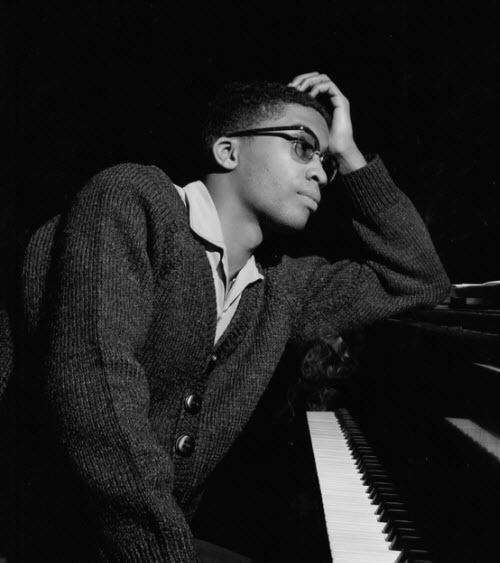 April 12: Herbie Hancock was born in 1940 – Happy 78th birthday!